Washington Park neighborhood recently welcomed Denver’s newest French restaurant, Cafe Marmotte. 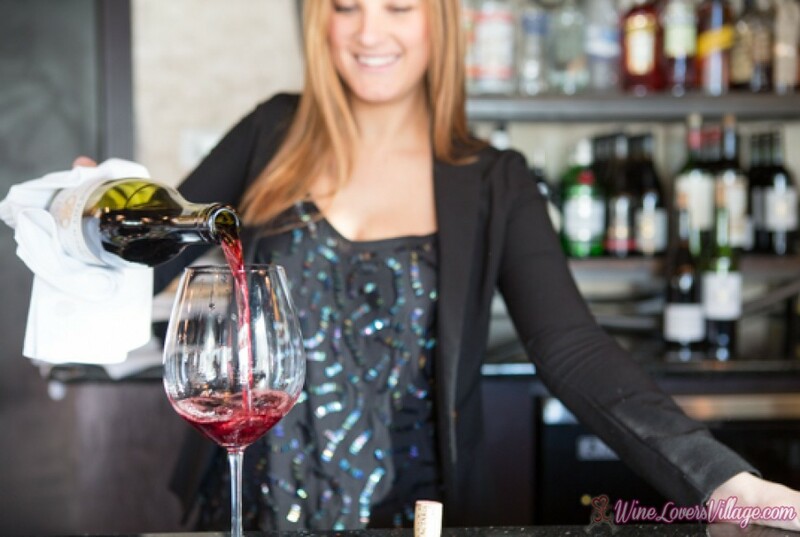 We couldn’t resist an opportunity to sample the fare of this neighborhood bistro, sip on a collection of excellent wine pairings, and ask its General Manager and Wine Director Rachel McQueeney for wine and pairing tips for our readers. If you’ve heard of Telluride’s beloved La Marmotte, you’re going to love Denver’s newest French Restaurant: Cafe Marmotte. This is the Denver outpost of the Telluride restaurant, where approachable French fare is served in a vintage cabin. Bonjour to the intimate neighborhood French restaurant in historic Wash Park, Denver. Did we mention Chef Reggiannini? 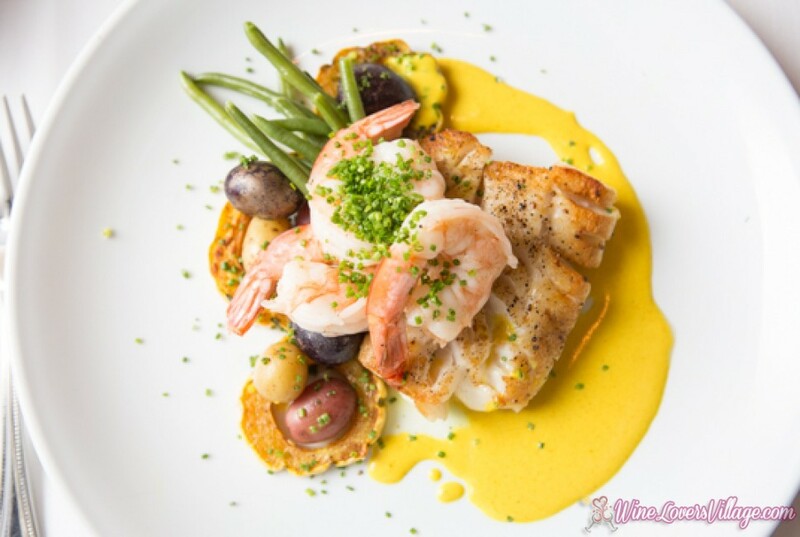 Executive chef and owner Mark Reggiannini has worked with a long line of legendary chefs including Todd English and Jean-Goerges Vongerichten. Chef Reggiannini also adds celebrity diners and now fans including Jerry Seinfeld to Justin Timberlake to his list. This Boston native didn’t set out to be a chef; he majored in math, but he was passionate about cooking, which led him to his culinary degree at the Culinary Institute of America in Hyde Park, New York. His most influential chefs were: Scott Bryan, Todd English, and Jean Goerges Vongerichten, whom he worked for as Sous Chef at Mercer Kitchen. In 2003, he, his wife and two daughters moved to Telluride, taking over the local favorite La Marmotte. After years of searching, Chef Reggiannini has finally brought the French flavor and flares to Denver. His most influential chefs were: Scott Bryan, Todd English, and Jean Goerges Vongerichten, whom he worked for as Sous Chef at Mercer Kitchen. In 2003, he, his wife and two daughters moved to Telluride, taking over the local favorite La Marmotte. After years of searching, Chef Reggiannini has finally brought the French flavor and flares to Denver. Cafe Marmotte’s menu changes frequently as French love is all about embracing seasonality. With its relationships with local farmers, ranchers, and growers, this Wash Park restaurant serves fresh and local ingredients along with a carefully curated French-focused wine list, from California, Oregon, and (yes) Colorado. At the Front of the House at Cafe Marmotte is young, vivacious and contagiously passionate Rachel McQueeney, who has worked in food service industry for more than 10 years. We couldn’t resist her either, likely because we really love our wine, and she does too. 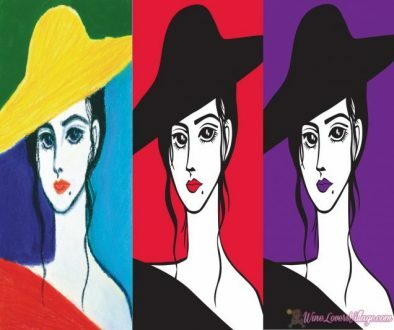 We choose her to walk us through our recent experience at Cafe Marmotte. Follow along with Rachel McQueeny as she describes the thought process to put this exquisitely tasting courses and wine pairings at Cafe Marmotte. 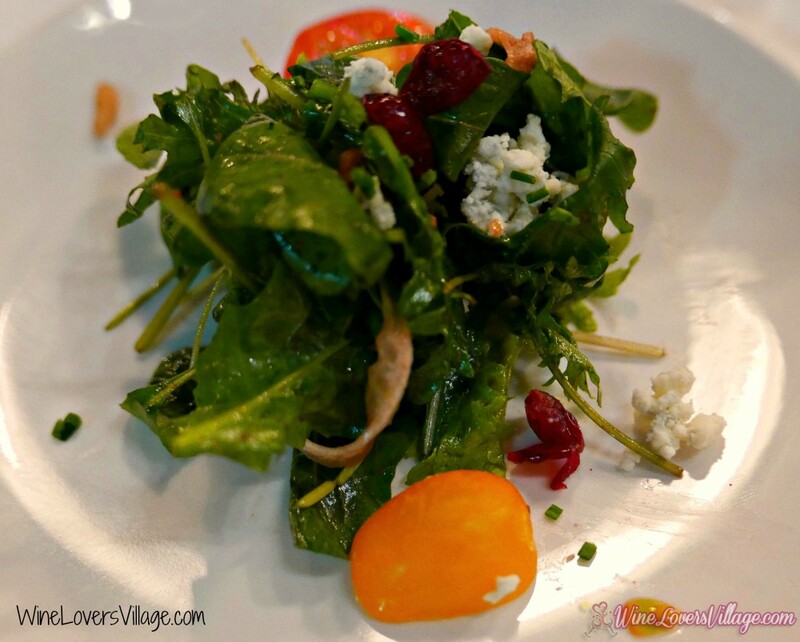 Arugula and bibb lettuce based with cherry tomatoes, fennel, Maytag bleu cheese, balsamic candied walnuts, and a cranberry vinaigrette. We needed something light, refreshing, and drinkable as a starter cocktail. 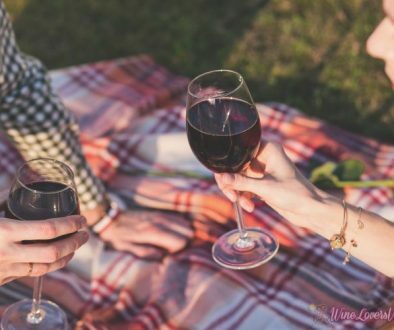 I wanted something lower in alcohol, with the notion that a guest will most likely start with a cocktail and graduate to a bottle of wine with their entree. The Lavender Collins is a take on the vodka Collins, with vodka, hand squeezed lemon juice, a lavender infused simple syrup, and club soda was the first of two I paired. I call it ‘Nectar of the Gods”, herbal, aromatic, sweet, and a complete perfect mouthful. The second cocktail was the Citrus & Herbs cocktail, a take on a basil gimlet, with basil infused vodka, hand squeezed lime juice, and a splash of sugar. A fresh basil leaf garnishes the drink and brings vegetation and citrus to the table as one eats a salad. 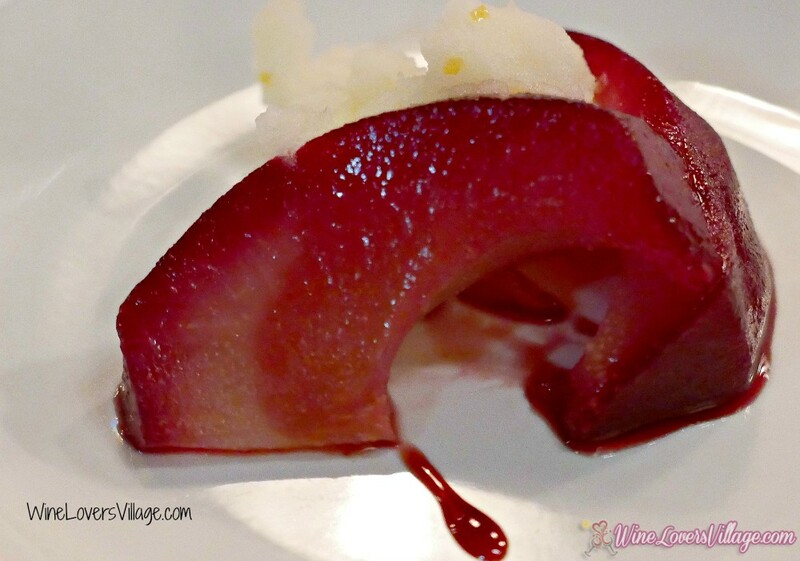 Editor’s Note: LOVED this amazingly light and flavorful first course! The pairing was spot on with the hints of lemon and lime in the two cocktails. Light and fluffy, served with tai-colored potatoes, a sea scallop, and a curry-sage-pumpkin sauce. 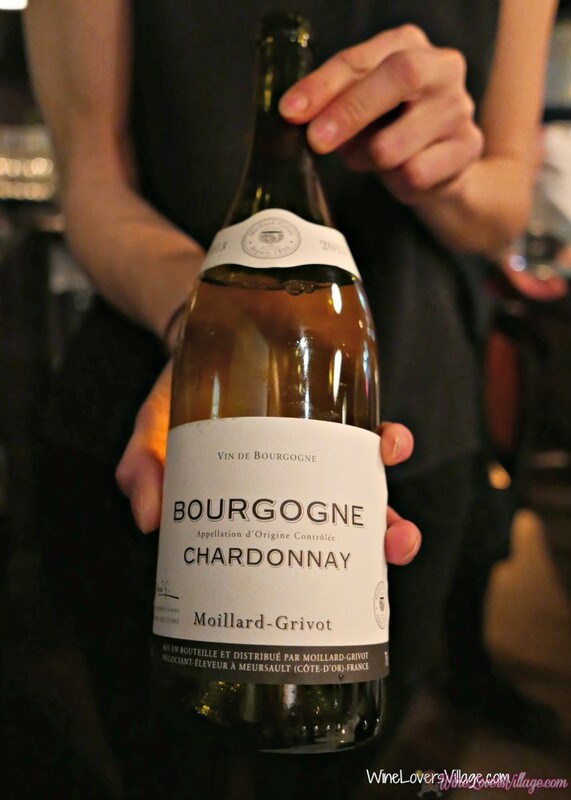 I served the Moillard Grivot Chardonnay, a traditional crispy, extra-dry Bourgogne chardonnay with the dish. Very impressive, atop mushroom polenta, cauliflower gratin, and a house made pesto. 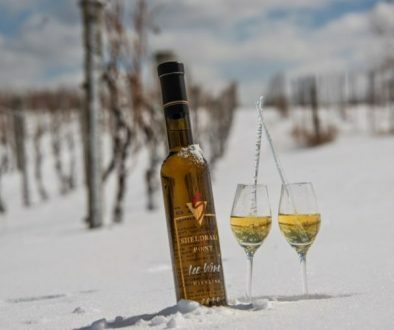 We are best known for our braised items so we keep our wines at the same level of notoriety. The Domaine Paul Autard Cote du Rhone, a grenache, syrah, mouvedre blend, was the perfect match. Black cherry, strawberry, and notes of black pepper create a rich and textured wine, perfect for beef and savory starches. Editor’s Note: Well…I did try this dish, but I couldn’t finish it. Better if I don’t know WHAT something is (aka beef cheeks) before I taste it. Loved the polenta and cauliflower gratin, but just couldn’t wrap my taste buds around beef cheeks. I prefer whites, so this course was paired with a 2014 Vin D’Alsace Helfrich Pinot Gris, round in mouth and full in flavor. A huge staple, and considered “peasant food” in French cuisine, chicken dish braised with wine. The French would say serving a wine different than the wine the cockerel was cooked in would be une catastrophe. It was a no-brainer for us to serve the Jean Marc Burgaud Morgon Cote du Py, Gamay with the meal. Editor’s Note: My favorite! Down to earth, made with wine from region, dark chicken meat, pearl onions, braised in cabbage. To close the dinner, we offered our Jean Philippe Blanquette De Limoux Brut. This dry, mildly toasty, lemony, and citrusy sparkling wine makes a perfect companion to fruit desserts. The Cafe Marmotte concept is simple: fresh, seasonally-inspired, approachable, but exquisite French bistro fare. We love the cozy and intimate restaurant, which seats around 50, and feels like you’re seated in your own dining room. The staff is friendly, knowledgeable and unintrusive. (When I mentioned to my server Allyson that I preferred white wine. She went above and beyond, ensuring that my wine pairings matched my wine preferences.) Mix in a carefully curated bar program, a French-focused wine list with an impressive selection of wines available by the glass, and a historic Wash Park neighborhood, all these combinations ensure Cafe Marmotte is a recipe for success in Denver. 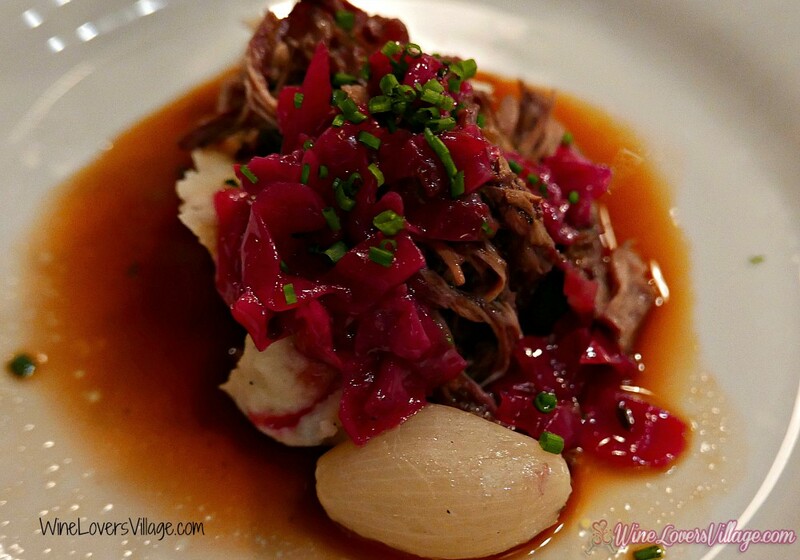 Cafe Marmotte provided the dining experience for our review; opinions expressed are our own. 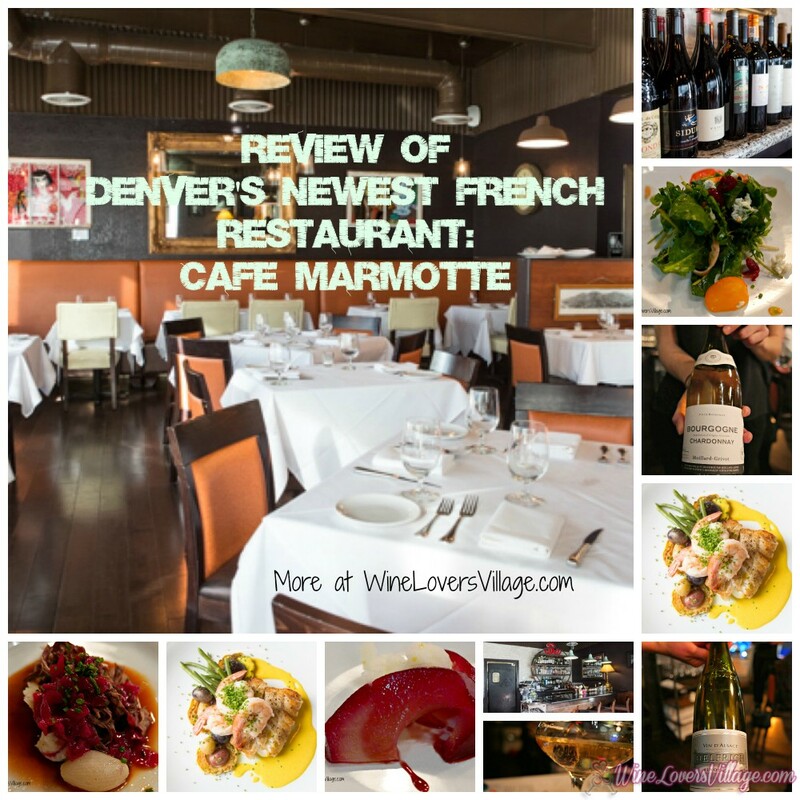 Restaurant review and wine tips courtesyof Denver’s Newest French Restaurant, Cafe Marmotte. Thank you Diana! We are under new ownership now and would love for you to come down in the future when we get our new chef!